Sky is one of the most recognisable brands in the UK, and since the launch of their gaming and betting sites has grown from strength to strength. The Sky Gaming affiliate program is one of the UK’s fasting growing programs in the industry focusing on all major markets including casino, poker, bingo and betting. 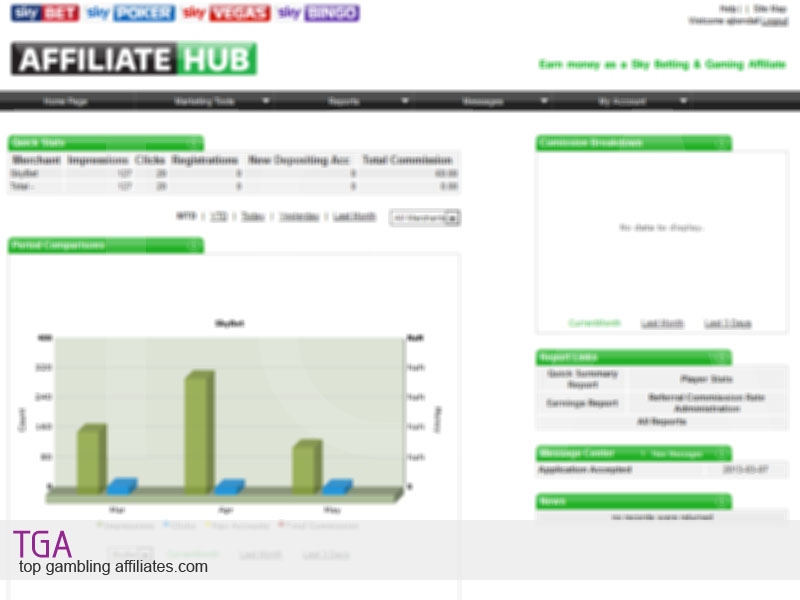 They offer affiliates a generous revenue share commission that is tiered depending on level of referrals up to 35%. In addition, Sky offer combined CPA + rev share on bingo referrals. 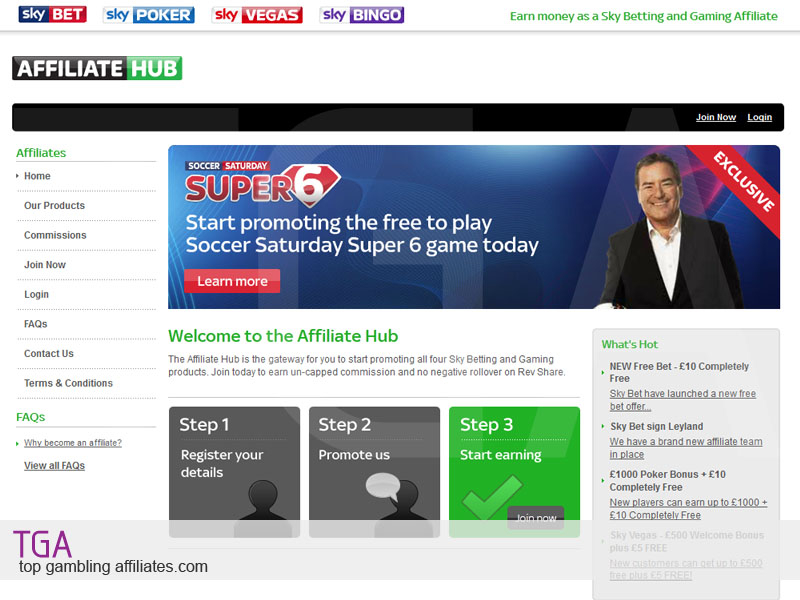 Being an affiliate of Sky Gaming and Betting means that affiliates can take advantage of a trusted, popular brand with regular TV advertisements. Additionally, Sky are known for having a high player retention rate to keep your referrals active and prompt payments on commission. This entry was posted on Wednesday, May 15th, 2013 at 10:54 am	and is filed under Affiliate Programs, Betting, Bingo, Casino, Poker. You can follow any responses to this entry through the RSS 2.0 feed. Both comments and pings are currently closed.